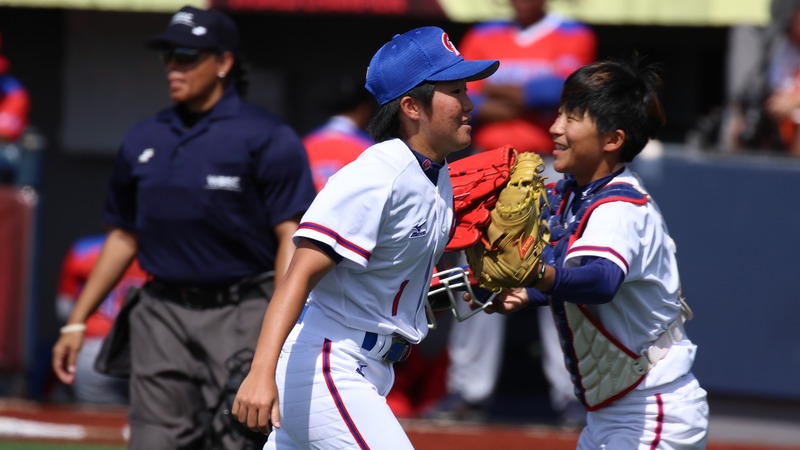 The super round of the VIII Women’s Baseball World Cup got started with a thriller. 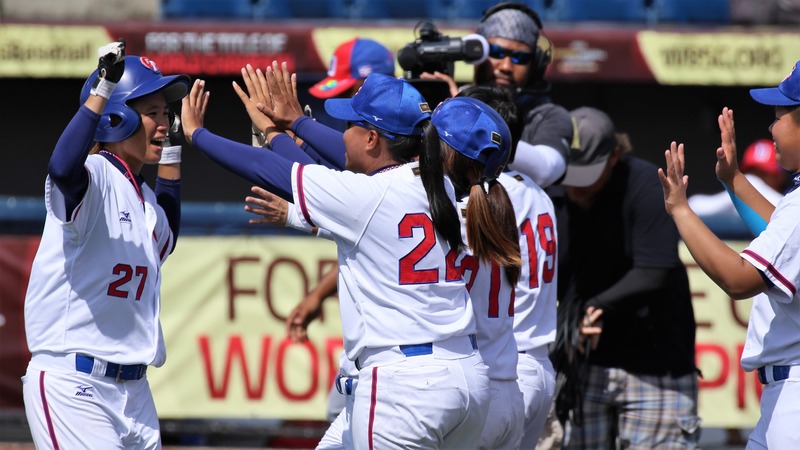 Chinese Taipei defeated, 2-1, Dominican Republic thanks to a bases loaded walk in the bottom of the eighth. 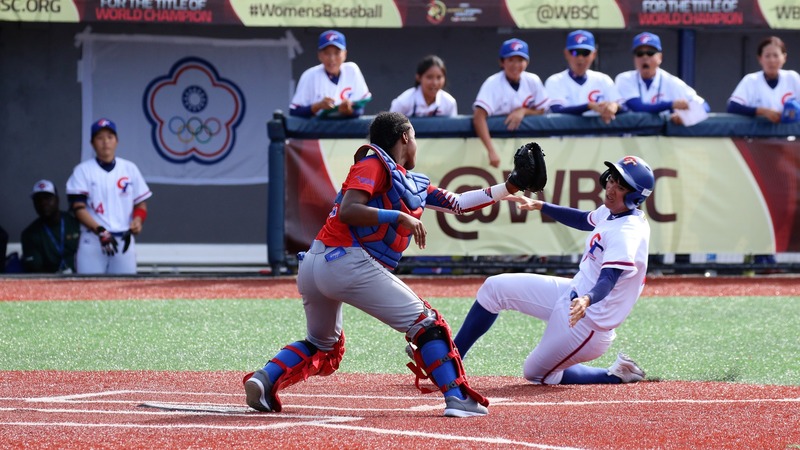 Chinese Taipei continues undefeated in the quest for a spot in the final, while the surprising Dominican Republic is now eliminated from the World Championship game. 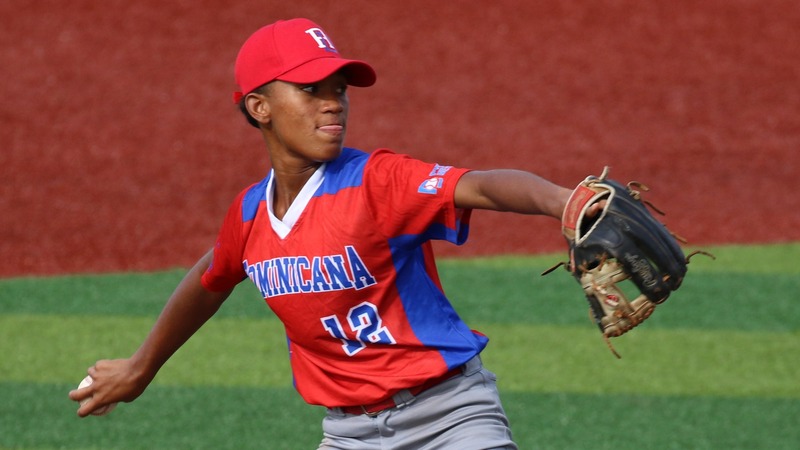 Dominican Republic starter Lorena Medrano got going with a walk. Chinese Taipei didn’t waste ant time and bunted the runner to second. After Chen Yu Hsuan was picked off at second, Medrano balked Chen Hsiao Mei (hit by pitch) to second. Chen scored on back to back singles by Shen Chia Wen and Tu Yu Chuan. Dominican Republic tied it in the top of the second. Windeily Ramirez reached on a fielding error and advanced to second on the bad throw. 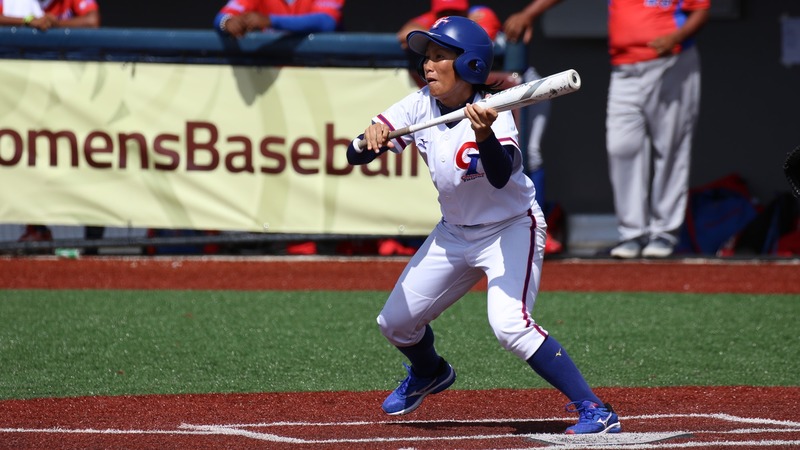 Johanna Vakli dropped a sacrifice bunt to advance her to third and Noelia Moreno got to Chinese Taipei starter Hsieh Yu Ying with an RBI double to make it 1-1. Chinese Taipei had a big chance to score in the bottom of the third. Chen Hsiao Mei singled up the middle and then stole second. 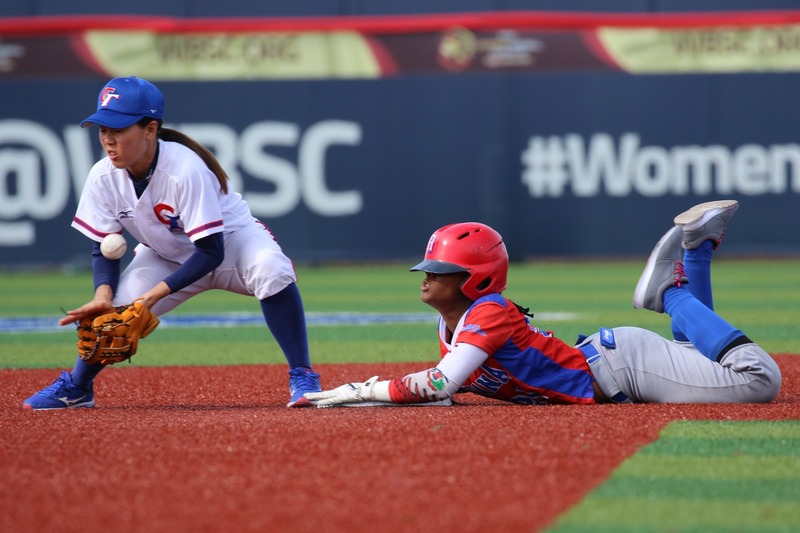 With one out, she tried to score from second on a base hit by Shen Chia Wen but a perfect throw home by rightfielder Lidenny Camilo gave enough time to catcher Noelia Moreno to tag Chen for the out. After that, pitchers stood out. 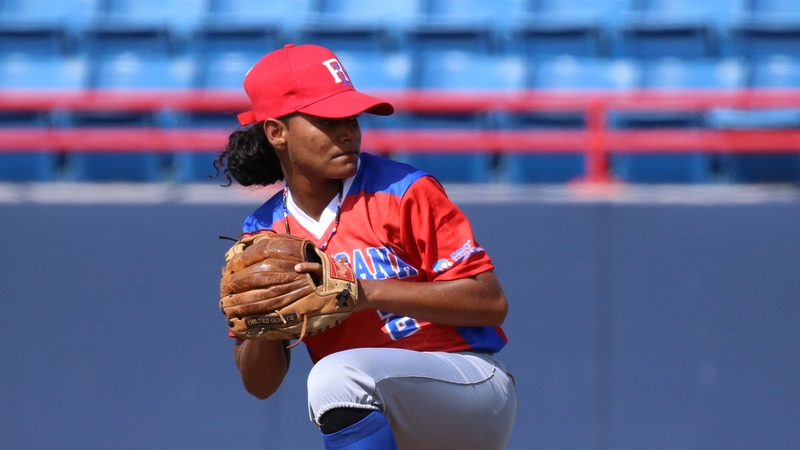 Angela Burgos took over for Moreno after the Dominican starter gave two free passes to Chinese Taipei (walk, hit by pitch) with two outs in the bottom of the sixth. 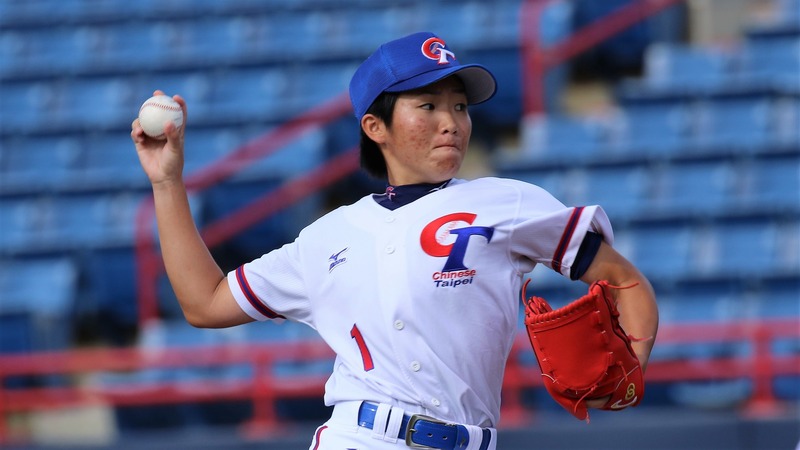 She ended the inning striking out Lee Shih Yun. 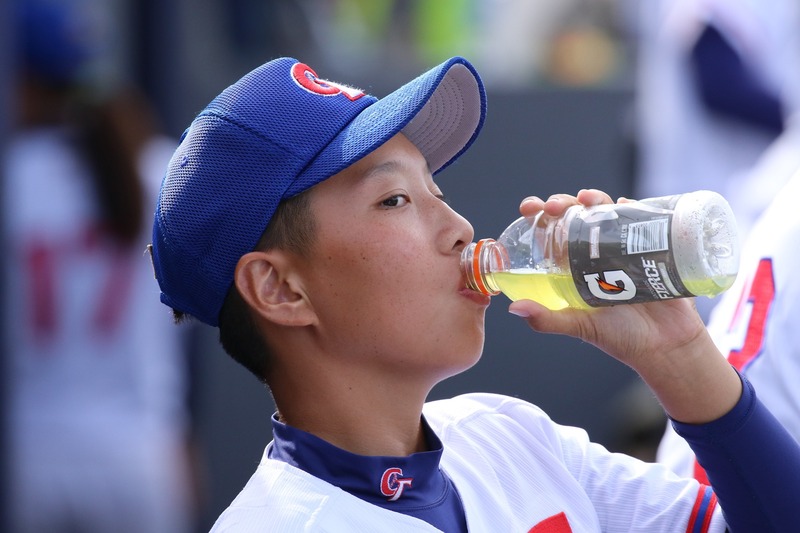 With one out in the bottom of the seventh, Yang Chia Hui singled to right field. Chen Hsiao Mei followed with another base hit to right that took Yang all the way to third. Burgos got the second out on strikes and then intentionally walked Shen Chia Wen. Burgos sent the game to extra innings striking out Tu YU Chuan with a nasty breaking pitch. 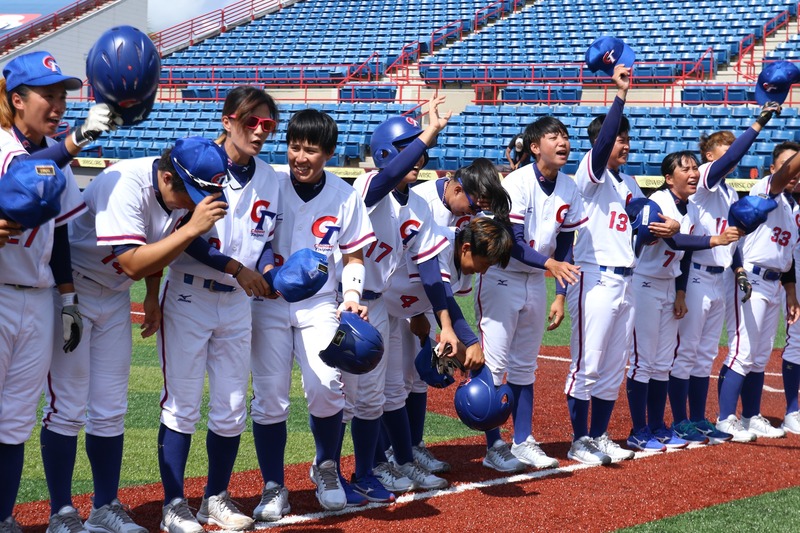 Chinese Taipei ended the thriller and recorded the win it in the bottom of the eighth. With runners at first and second for the tie break rule, Shu Shi Mei dropped a sacrifice bunt. 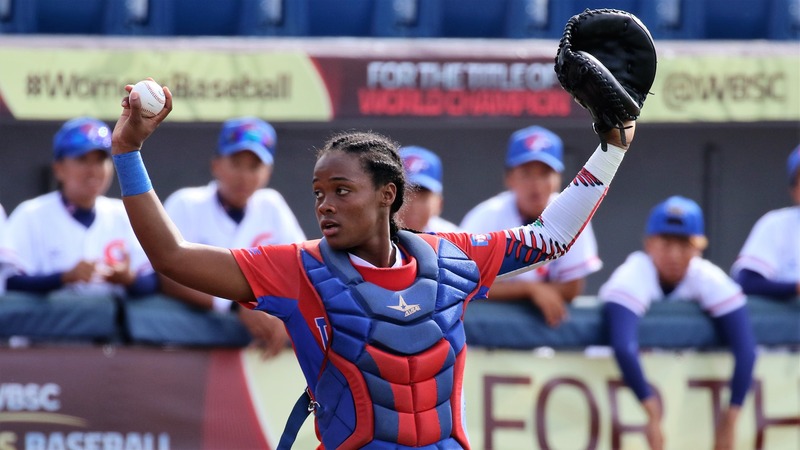 The Dominican Republic intentionally walked Shu Shi Mei to load the bases, but the decision didn’t work like in the previous inning. 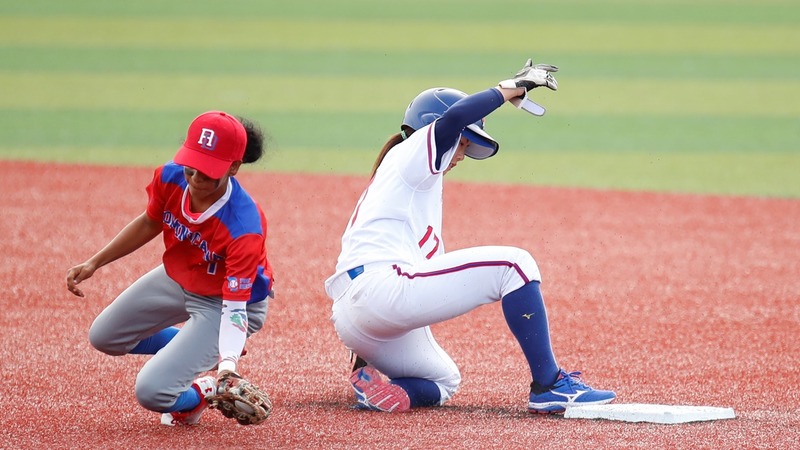 Burgos walked Lee Shi Yun in five pitches and Shen Chia Wen, who was placed on second by the tie break rule, scored the winning run.